COUVRe Hair Expander Serum is a treatment that instantly thickens the appearance of thinning hair with concentrated Keratin and botanicals. It thickens hair for maximum fullness. Shampoo your hair and towel it dry before working a small amount evenly through your damp hair. The hair strands will expand which helps create a fuller, thicker-looking head of hair. 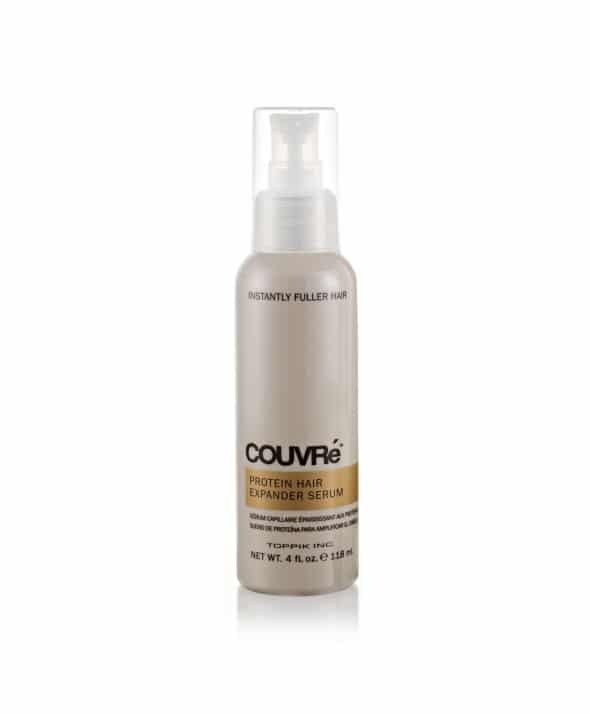 COUVRé Protein Hair Expander Serum is a leave-In volumizing hair treatment that instantly thickens the appearance of thinning hair with concentrated Keratin and botanicals. It helps create a fuller, thicker-looking head of hair. 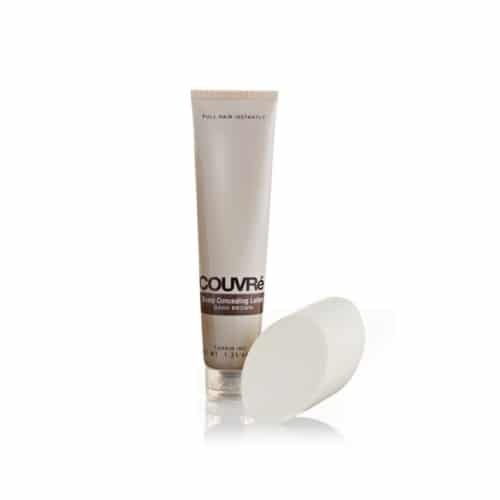 Leave-In Volumizing Hair Treatment 4 fl oz/118mL COUVRé Protein Hair Expander Serum instantly thickens the appearance of hair with concentrated Keratin and botanicals. 3. Work a small amount evenly through damp hair.